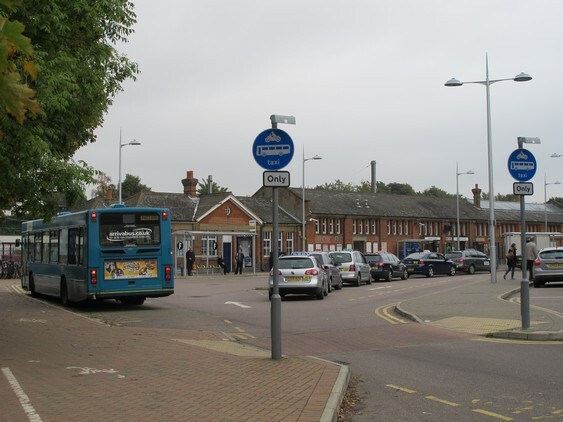 Hertfordshire County Council is planning how our transport system should develop over the next 35 years so that Hertfordshire can continue to prosper as our population and economy grow. By 2050 forecasts predict that the population of Hertfordshire will have grown by around 400,000 to over 1.5m, having a huge impact on congestion and journey times, particularly during peak travel periods. That is why Hertfordshire County Council is developing a new long-term transport strategy that sets out how we can manage this extra strain on our transport networks. This strategy will provide a framework to guide all our future transport planning and investment. Our goal is for Hertfordshire to remain an attractive place to live and work in. The agreed strategy will be in a new Local Transport Plan for Hertfordshire (LTP4).